Marketing has changed significantly over the past decade. In fact, strategies that were successful even a few years ago can now struggle as the rules of the game seem to be constantly evolving. That simple ad campaign that may have worked for your parents’ or grandparents’ generation has been replaced by a complex and often confusing matrix of digital social media platforms. At Outside Connections, LLC we will incorporate our knowledge and trusted expertise to best enhance your web presence. The strategies used will deliver proven results that are easily measurable. When you’re ready to start getting noticed and become much more “social” in your marketing efforts, let the team at Outside Connections, LLC guide you through the sometimes challenging process. 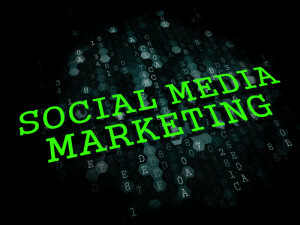 With monthly social media marketing packages starting as low as $299/mo. we can tailor a social media marketing package that works with any sized budget, for businesses both large and small. It all begins by contacting us today.